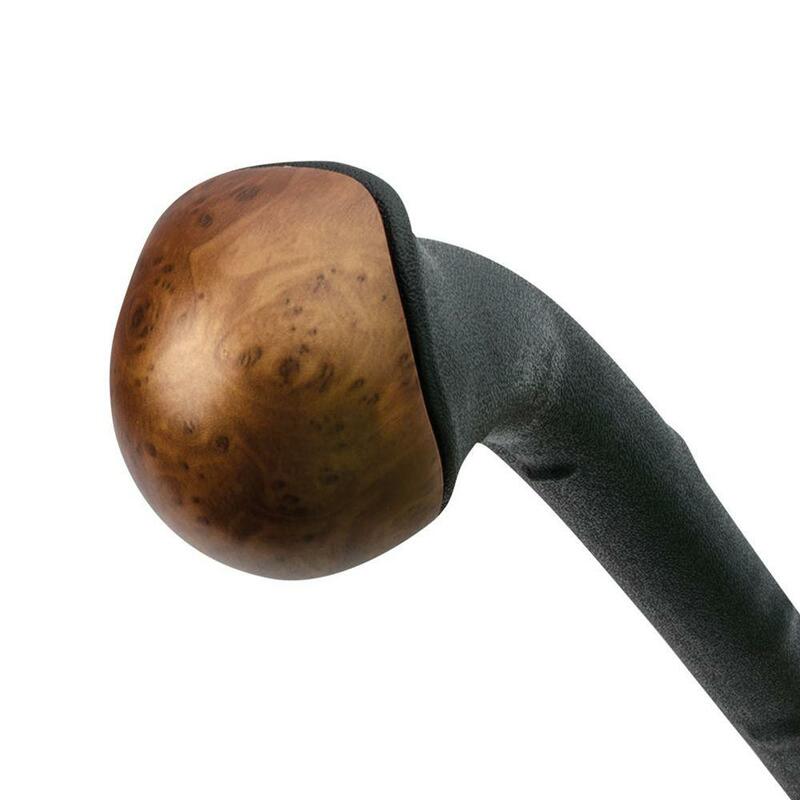 United Cutlery has recreated the traditional Blackthorn Shillelagh Fighting Stick in dramatic detail with this stunning shillelagh fighting cane. Any Irishman would walk tall and stand proud with this in his hand. 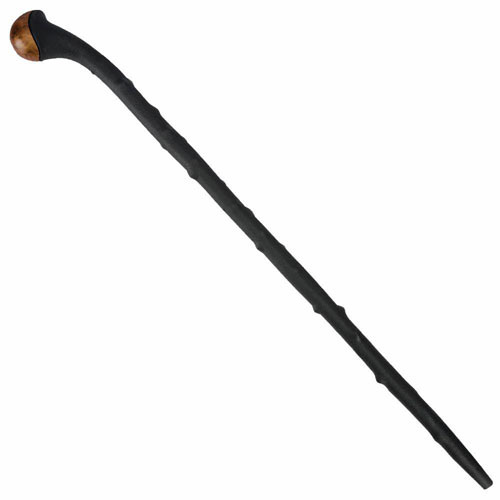 Crafted in the traditional style, complete with gnarled accents to emphasize the knotty quality of genuine blackthorn wood shillelagh sticks, this cane is molded of polypropylene with an impact-resistant faux wood cap. Settle any dispute you have like a true Irish gentleman with this replica Blackthorn Shillelagh Fighting Stick from United Cutlery.